Empowering Engineering Students SCE’s goal is to make academic education in the engineering fields accessible to all Israelis regardless of social or economic background. Most students in both SCE campuses come from middle or lower bracket economic homes. 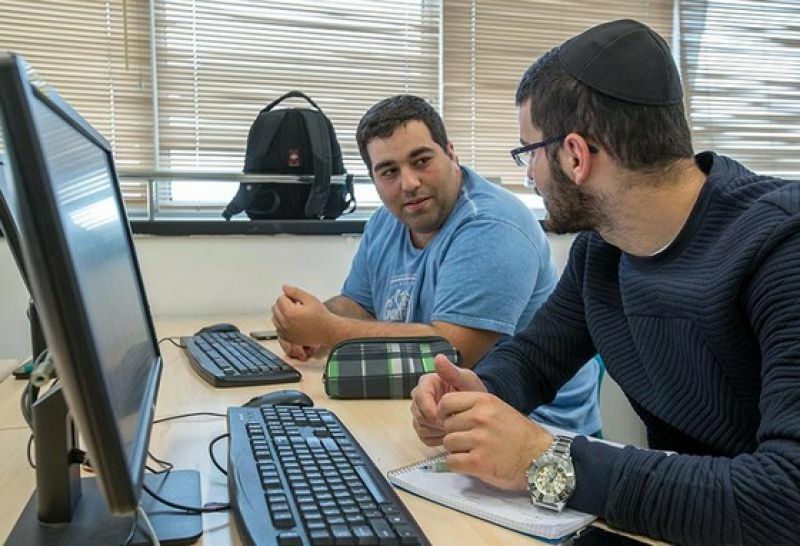 Their success in the engineering profession will raise their standard of living and contribute to the quality of life in Israel’s southern periphery. Nearly all SCE students need to work while they study (many even support their families). SCE ensures that no student is forced to drop out because of financial constraints. Tuition is $2500 a year and SCE seeks ways to subsidize deserving students, including IDF graduates and minorities. Donor advised scholarships can be created on the basis of criteria that the donor decides. The Dean of Students Office suggests criteria and screens applicants according to economic needs and academic potential. Mechina - This a unique program comprises a series of lectures, workshops and seminars dealing with various topics, including: leadership development, building self-esteem, studies of Israel and Zionism, community involvement, social responsibility and more. These concepts are integrated into the pre-academic program – a preparatory series of courses designed to introduce students to the world of engineering - and includes mathematics, physics, English, computer applications, etc. Following the introductory program, students are then integrated into one of the college’s engineering departments, leading them to acquire an engineering degree and make their way into the industry as skilled professionals.